Arcana X 2nd Assignment: Bitter Suites to Succubi Chapter 12 Pt.3!! Oh, what a tangle web will be weaved in this week’s episode of DEATH BATTLE. 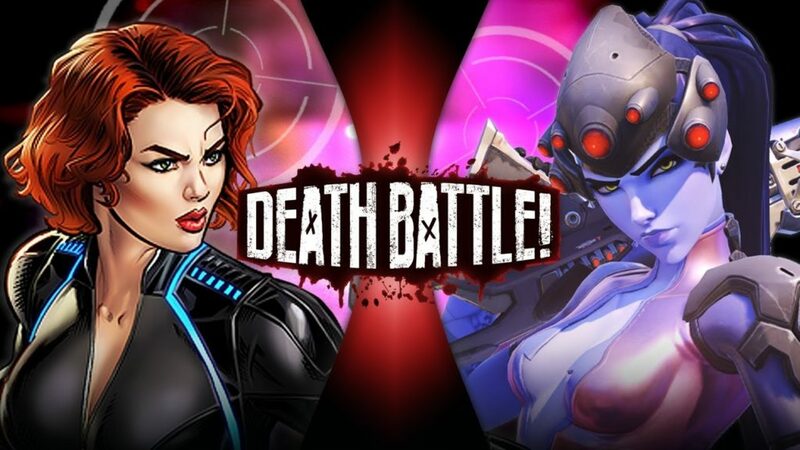 The Avengers’ mistress of espionage Black Widow takes on the cold blooded killer from Overwatch, Widowmaker, in a fight to determine who is the best assassin.